An old Bay Ferries sign sits along a fence at the idle Bar Harbor international ferry terminal on Route 2 on July 17, 2018. 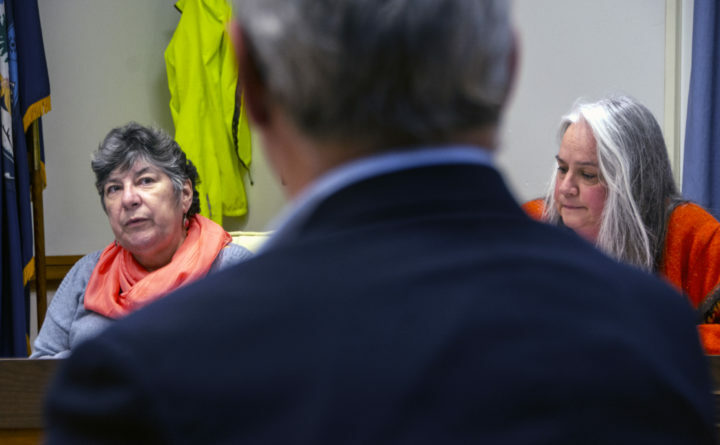 Bar Harbor Town Council members Judie Noonan (left) and Erin Cough listen during a meeting on Tuesday. 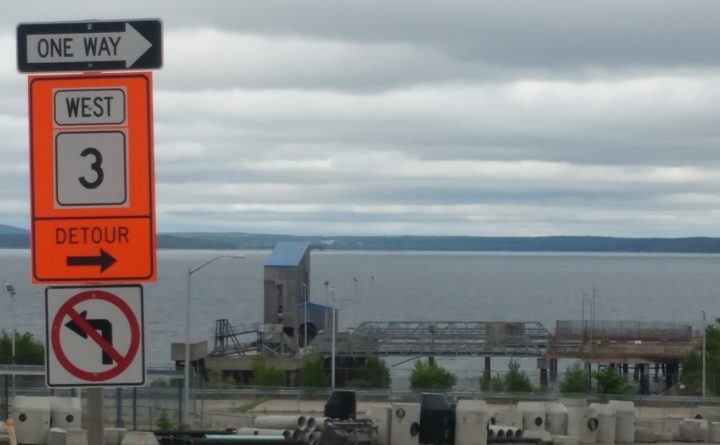 The widening of Route 3 and a plan to buy a former ferry terminal and its pier (background) are among the ways Bar Harbor hopes to improve traffic flow. BAR HARBOR, Maine — The committee that will steer the development of the town’s former ferry terminal plans to create a marina at the site. The Town Council voted 7-0 Tuesday night to approve changes to the Harbor Committee’s goals. They include orders that the committee include an international ferry terminal, marina, cruise-ship tendering facility and a commercial dock at the waterfront at 121 Eden St. Residents voted to buy the site for $3.5 million in June. Some residents at Tuesday’s meeting questioned whether councilors were truly committed to the marina concept. The vote underlines the council’s determination to make the property more than just a terminal, council Chairman Gary Friedmann said. The vote on the committee’s goals preceded another 7-0 vote to allow Town Manager Cornell Knight to negotiate a five-year lease with Bay Ferries Ltd., a ferry operator that abandoned the property in 2011. 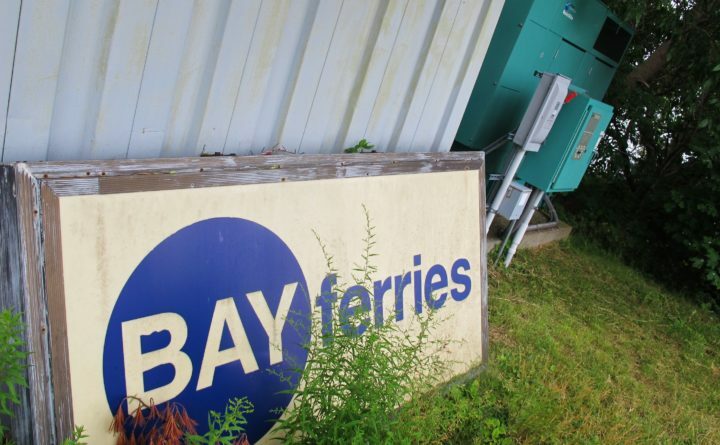 Councilors said the Bay Ferries deal will be about the only way the town will get a large injection of cash, renovation and use of the property over the next five years. The lease also requires that Bay Ferries’ security plan accommodate a marina and small-boat uses of the property, Friedmann said. Resident Carol Chappell said she supported another aspect of the Harbor Committee membership increase from seven members to 11. “This is a very good step to pull more people into the process. I hope that an evaluation process where we can really balance different options will be important as we go forward,” Chappell said during the meeting. Council member Matthew Hochman warned that anyone who wished to join the committee should be prepared to attend many meetings. Quorums failed to occur at the last few committee meetings, he said. “Be aware that there is a time commitment to it and it is very important that you be there because there is an awful lot of work to be done,” Hochman said.